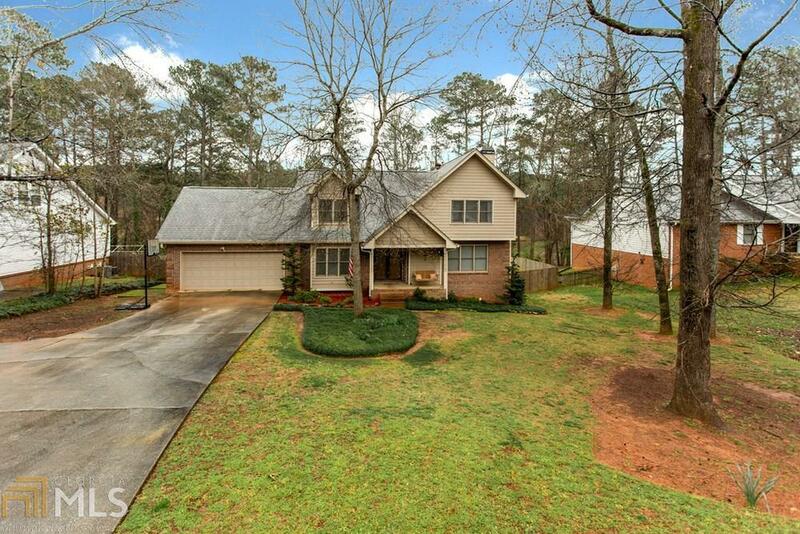 This home has it all, in the well established Meadowbrook S/D. This 4BR/3.5BA on a finished basement w/ an in-ground gunite pool, overlooking the lake, where you&apos;ll spend plenty of time on your private dock. Inside enjoy plenty of space for the whole family, with a formal living room, huge formal dining room, kitchen is open to the family room. home also boasts a spacious master suite, with huge secondary bedrooms. Don&apos;t miss this awesome opportunity. Directions: I-20 East, To Rt On Exit 82, To Rt On Oglesby Bridge Rd, To Lt On Hwy 212, To Lt On Hull Rd, To Rt Into Meadowbrook S/D, Turn Lt On West Lake, House Is On The Rt.